Get Started is a series of pitch competitions put on in cities across the country by Cox Business. GroGuru’s founder and CEO Farooq Anjum competed against five other entrepreneurs, all of whom got two minutes to convince judges that their startup was worthy of investment. 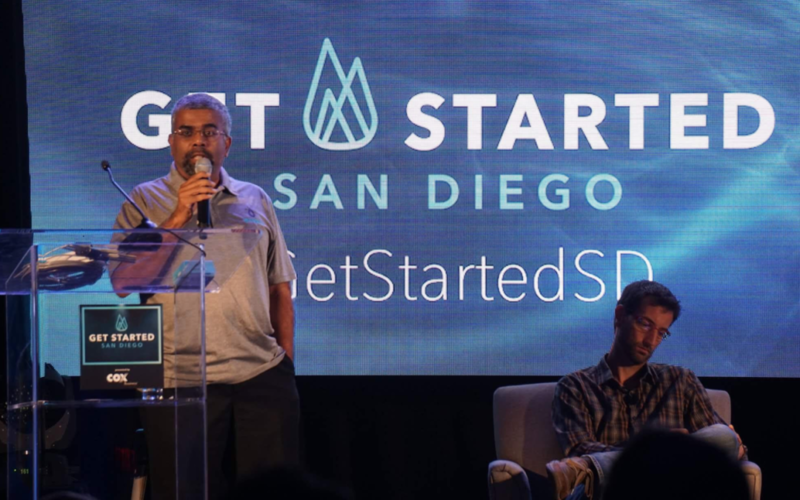 GroGuru is proud winner of the first Get Started San Diego pitch competition. More from “Meet Get Started Winner Farooq Anjum” here.